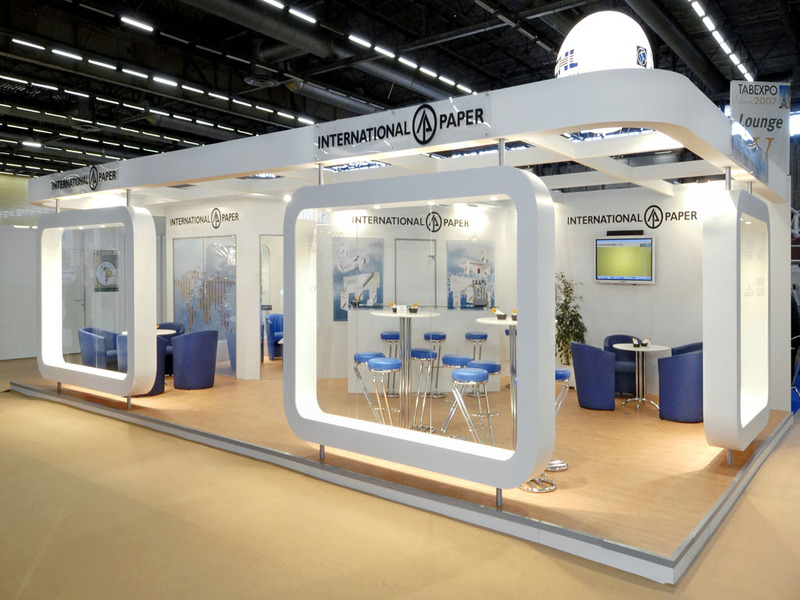 Tabexpo is a fair held in Paris. The exhibition features new technologies for packaging of tobacco and tobacco brand renowned worldwide. TABEXPO is one of the tobacco industry's premeir trade exhibition. It is held every four years and withing each edition, it has the chance to change from city to city. Making it more exciting and easy to spread the word and products around. At the same time, it is claimed that this expo is the perfect opportunity to get up close and personal with the major companies who deal with every part of the sector. From seed to finished products, from the world of vapor to selling, from merchandising and promoting to everything else you need. As for the venue, this year is in London, where its 100-acre campus gives you easy access areas, parking, hotels and numerous on-site bars and restaurants. If you are involved in any part of the industry, it is your ideal chance to be among lead players. You will be discussing the tobacco market and what is relevant to it with key people from inside and outside the industry, that way giving you the best kind of idea to exceed in your company. Make sure to be here front and center too. Not only with your cool stand design,yet also with your own products, services and merchandise. Explore this idea and save the date. You want to be in this great show to extend your contact list, view the latest news and update your own business plans to find out exactly where the industry is headed. We would love to help you each step of the way, as much as we can. So, give us a call and we would love to make your stand pop, free of charge.